Welcome back to the Bc3 Newsletter! Each month or year or decade or so I’ll pack the best dance music news, upcoming artists/albums and updates on my music into a single post. I’m trying to keep the information unique, concise and relevant to all electronic music lovers. I know, I know. It’s been way too long. So much going on with my move out West but music has and always will be a constant. I’m finally back!!!! Oh man do I have a weird one for ya… this is a mix I originally was putting together for E’Forest 2018 but time slipped away from me with my move out West. With my life back together now I’m turning back towards music and decided to finish this mix off. This mix has a wide range of melodic bass music; was going for a true journey feel. Some new tracks, lots of classics from artists such as Seven Lions, Mat Zo, Emancipator, GRiZ, Bassnectar and Kill Paris. Tweak your lows and turn it up! Can’t say enough how much I like this Glitch Mob album that came out last year. It brings me back a little to Drink the Sea, their first and my favorite glitch mob album while also pushing their sound forward. This is a true album meant to be listen to in order and each song is amazing in it’s own right. Although I discovered CloZee in 2017 she didn’t really hit me until Electric Forest 2018 with her set at Sherwood. She puts together a beautiful blend of bass music and rounds it off with live guitar. Definitely check her out if you haven’t yet, very polished and moving. Thanks for all the love and support! Going to do my best to keep finding and sharing music that matters despite my busy life. Welcome back to the monthly Bc3 Newsletter! Each month or so I’ll pack the best dance music news, upcoming artists/albums and updates on my music into a single post. I’m trying to keep the information unique, concise and relevant to all electronic music lovers. Keeping you all updated with fresh beats 3 months in a row now, woohoo!! I have 3 HUGE albums to share as well as my usual top 5 tracks and monthly radio show. Next live mix I’m putting together will be for my NYE house party – keep your eyes peeled for details. One of my favorite albums of the year sneaked it’s way in this month – the long awaited “Awakening” from the progressive maestro himself: Jimbo Jaytech. Expect a moving smooth blend of uplifting melodies and vocals with a newer chillstep vibe exposing itself on a few tracks. Highly recommend you crank the volume on this one! 7 years in the making Boom Jinx’s debut artist album is certainly worth the wait. Prepare for a beautiful journey through progressive trance and down-tempo gems that were the result of collaborations with Meredith Call, Soundprank and Justine Suissa to name a few. So many 5 star tracks on this one – check it out! Better late than never here is a release that has been out there a while but proves to be amazing. 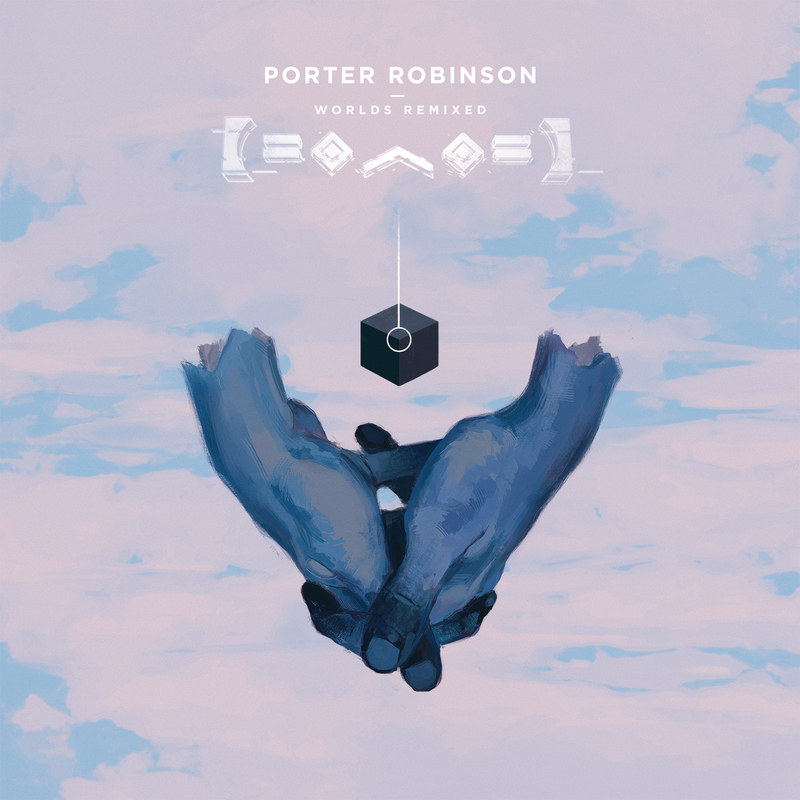 My favorite remixes are the Mat Zo, Deon Custom and Odesza however there is something for everyone on this LP. Almost 200 episodes strong this is solid show coming from the PL camp. 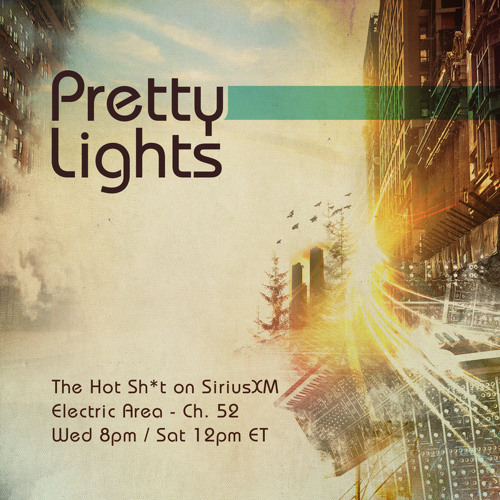 Lots of classic Pretty Lights mixed in with new flavors hitting his record label as of late. Be sure to check it out if Trip Hop is your thing. Thanks for all the love and support!